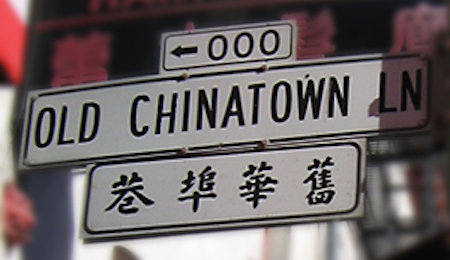 Originally created as a “War on Poverty” program, Self-Help for the Elderly began serving seniors in San Francisco’s Chinatown community in 1966. Today, Self-Help for the Elderly serves over 40,000 seniors each year in San Francisco, San Mateo, Santa Clara and Alameda counties. We are a non-profit organization. Over 90% of our clients are low-income and from minority communities. We are dedicated to improving the quality of life for older adults by empowering seniors to help themselves and by providing comprehensive range of multicultural and multilingual services. We are firmly committed to the seniors’ security, freedom and peace of mind and promoting their independence, dignity and self-worth. Under our attentive care, seniors will gain access to programs and services which will empower them to make lifestyle choices, to enhance their standard of living, and to achieve the best possible health. If you would like to know more about Self-Help for the Elderly, we would love to hear from you! Give us a call today.